Hope you are doing fine..! You already know my love for natural fabrics, weaves and traditional drapes. I feel in today's jazzy and fast forward world, we fail to appreciate the finesse, charm and elegance of of the all things traditional and old school. If you follow my social media forums, you would already know, how strongly I feel about the dying handloom culture in India and if I could anything to save the the weavers and their rich heritage, I would, without blinking an eye. So when Weavesmart.com got in touch with me, I did not take a second to say yes to collaborate with them. The people at Weavesmart have one ambition and it is to bring weavers and buyers together. Weavesmart is a platform where weavers can post their weaves online directly without any middlemen and the payment that you make towards the purchase goes directly in the account of the weavers. 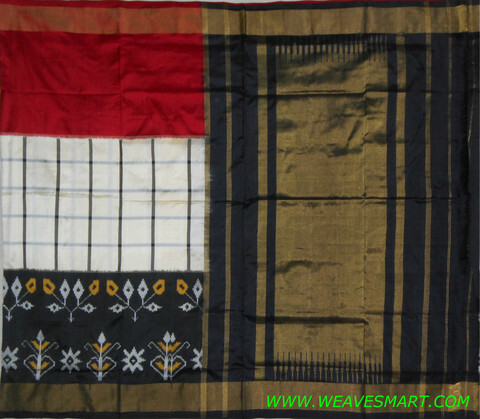 By connecting with the weavers directly, buyers come to know the the effort and skill and craftsmanship that actually went in the making of that one piece of garment. 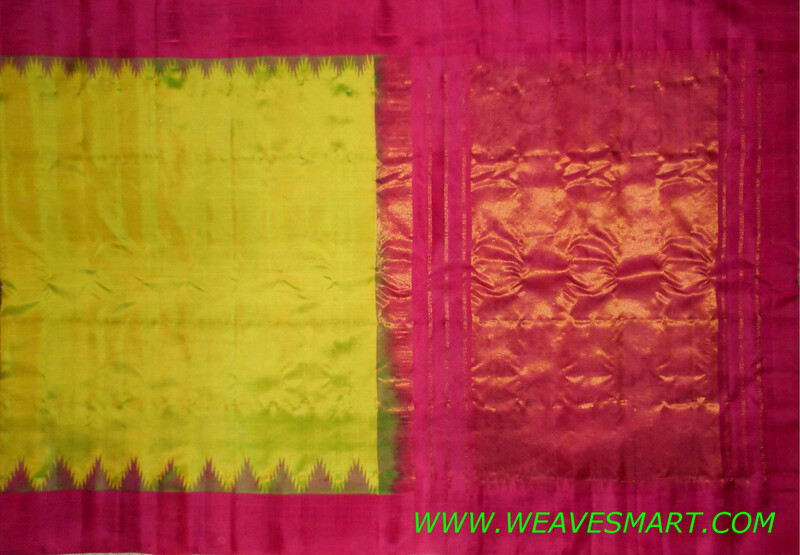 Similarly weavers get immense pleasure when they see their hard work being appreciated by their customers. Weavesmart makes sure that the weavers that they tie up with, meet the necessary quality standards and are genuine. In case the buyers are not satisfied with the quality of the material or has any defect, they are free to return the product with 15 days of making the purchase. One look at their site and I wanted to buy their whole store. Following are some of my favourite pieces from their site. 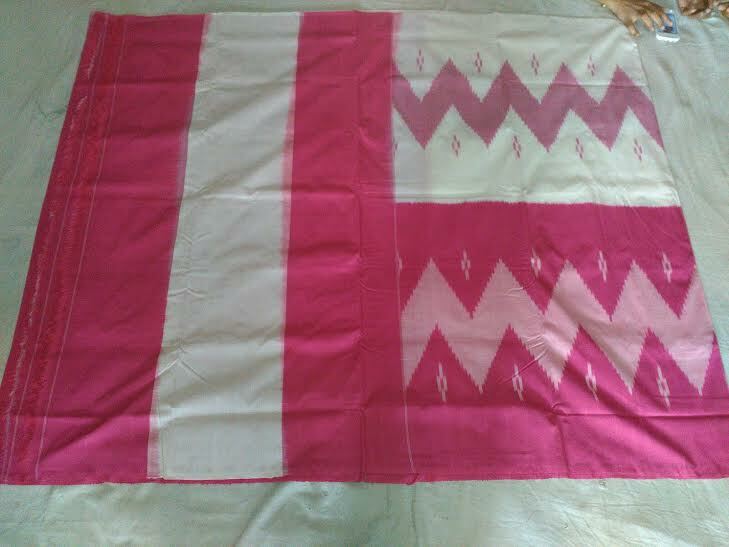 As far as I am concerned, I knew I wanted to own a Pochampally cotton saree for the longest time. Want to know, which one I picked? 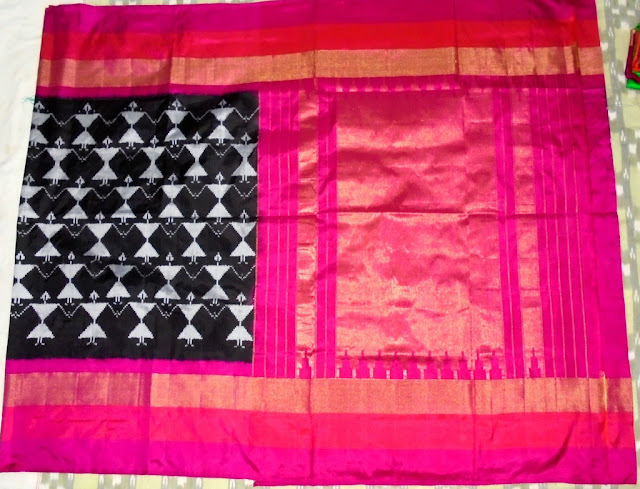 When the saree arrived home, I was more than elated to see it. 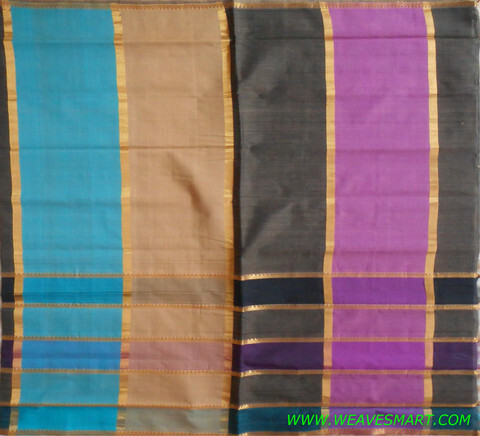 The fabric was soft, smooth and lustrous. It was just the way they had shown me in pictures. 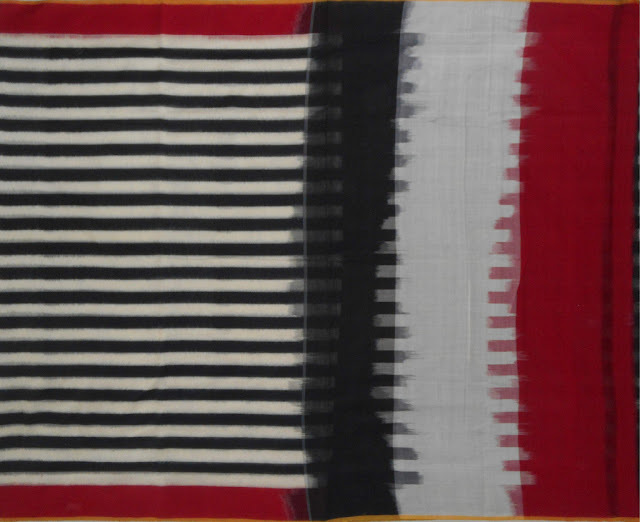 I love it to the core and can't wait to style it on my blog. If I have to mention one downside about their website, it would be the quality of pictures. They have such amazing stuff at display, but the pictures hardly do any justice to them. 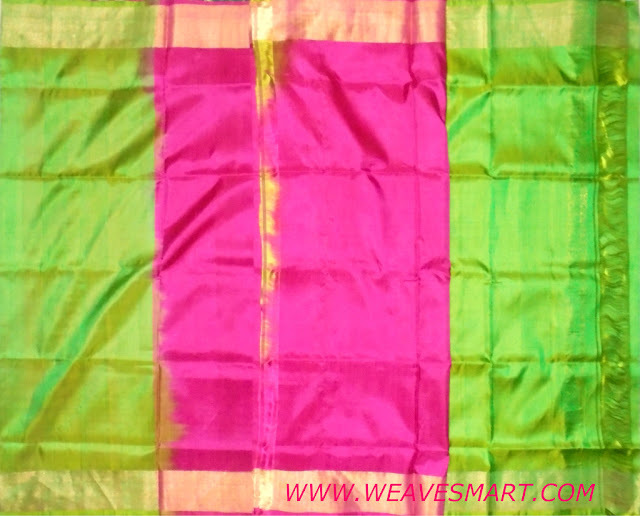 Do check out Weavesmart.com and let me know which one is your favourite? What a beautiful collection of sarees...I agree they should try to showcase them a little better! I have to check them out...I have been feeling that it's high time I start buying sarees for myself.